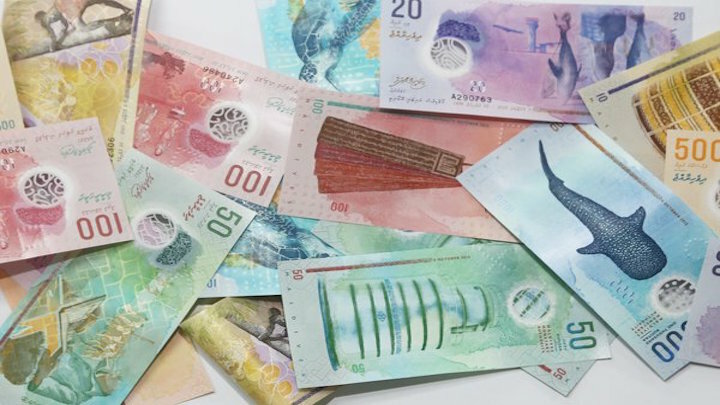 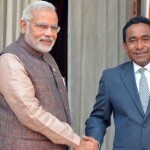 The outgoing parliament voted Monday to repeal a controversial amendment brought to the constitution in July 2015 to authorise foreign ownership of Maldivian land. 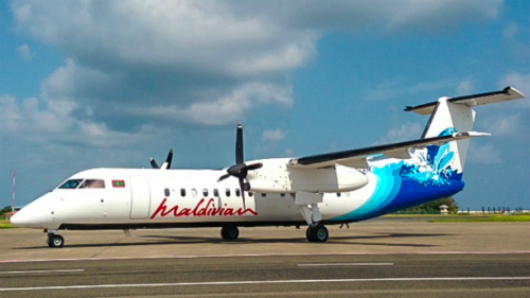 The constitution previously prohibited foreign ownership of any part of Maldivian territory, but allowed leasing of land for up to 99 years. 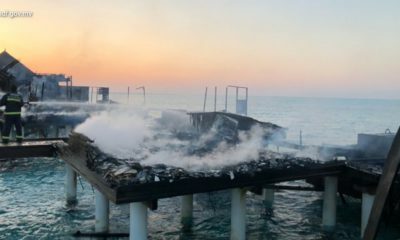 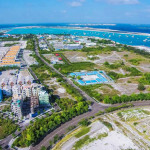 The amendment allowed foreigners who invest more than US$1 billion to buy land within the project site if at least 70 percent of the area when the project is completed is reclaimed land. 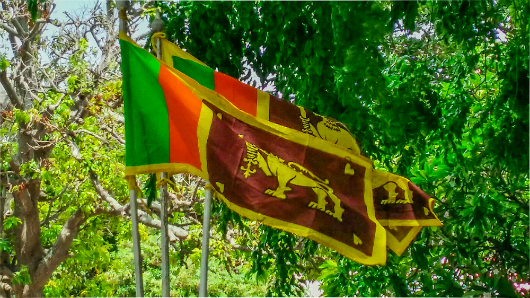 The repeal was approved unanimously with 64 votes, the three-quarters majority of the 85-member house needed to amend the constitution. 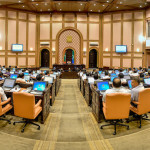 A bill to repeal the freeholds amendment was proposed by opposition Progressive Party of Maldives MP Abdulla Rifau, who was among the 70 MPs who previously voted in favour of authorising foreign ownership of land. 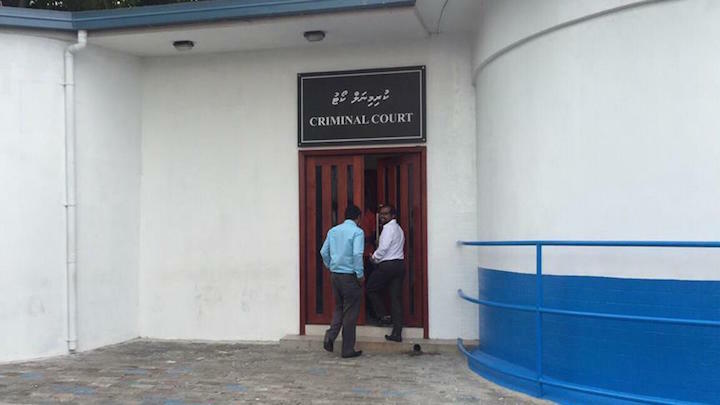 Only 14 MPs voted No. 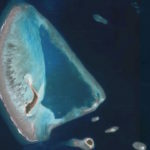 Lawmakers opposed to the freeholds amendments expressed concern over possible Chinese military expansion in the Maldives. 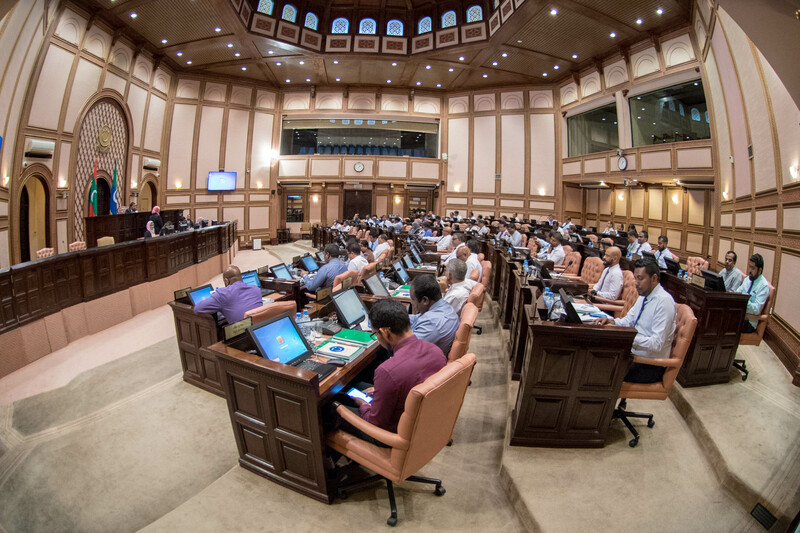 In a rushed process, the amendments were passed a day after a bill was introduced to the People’s Majlis. 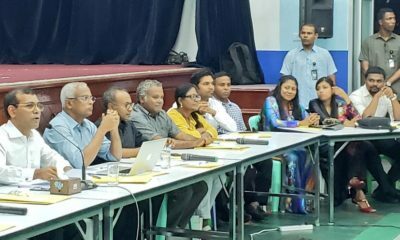 With a free whip, 10 MPs of the opposition Maldivian Democratic Party and nine MPs of the Jumhooree Party had also voted in favour. 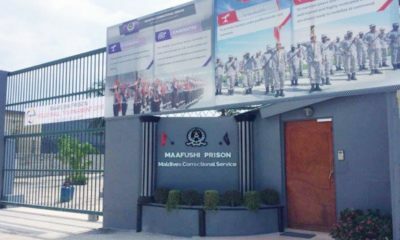 It later emerged that the MDP’s free whip was issued as part of a deal with the government to release former president Mohamed Nasheed and other jailed politicians. 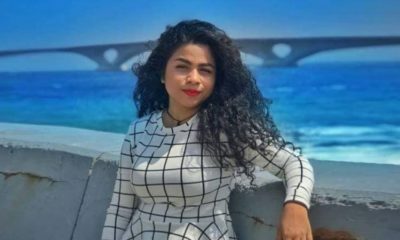 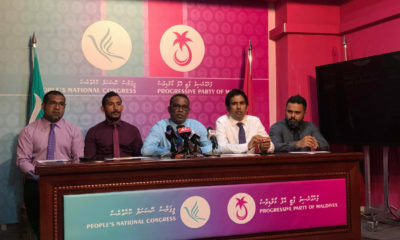 The main opposition party went on to accuse former president Abdulla Yameen of reneging on his commitments when none of the political prisoners were freed. 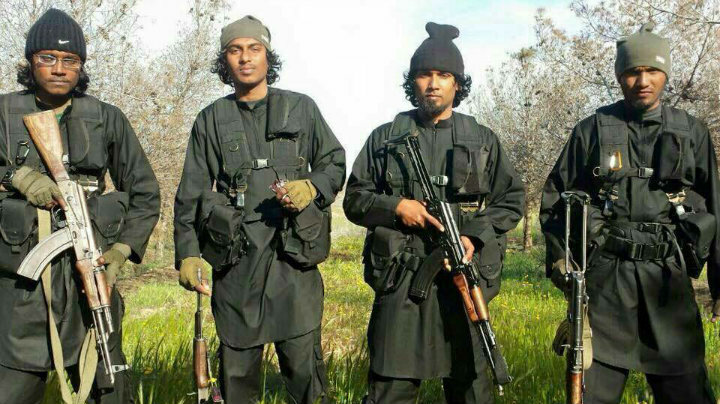 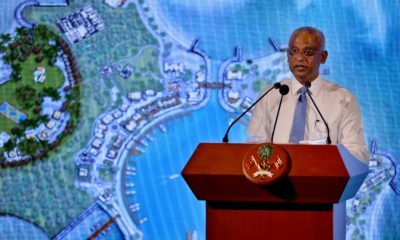 Repealing the freeholds amendment – which was the second amendment brought to the 2008 constitution – was a campaign pledge of President Ibrahim Mohamed Solih. 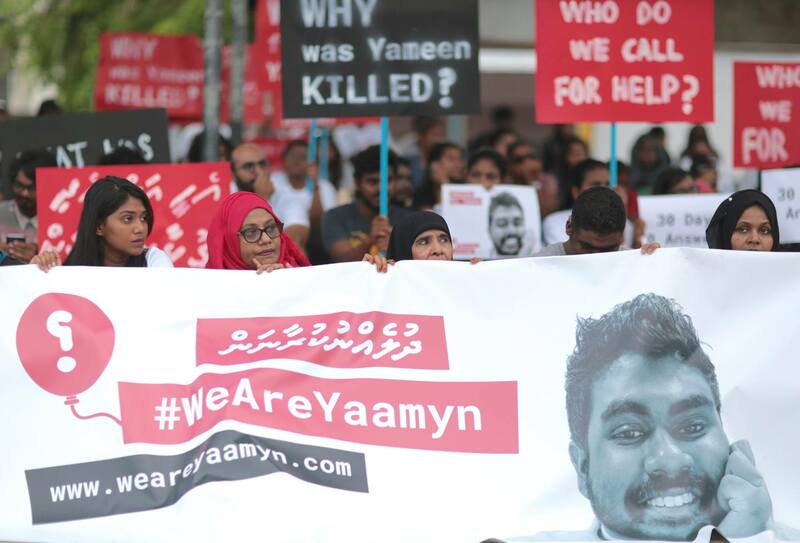 In the wake of Yameen’s heavy defeat in September’s presidential election, the first amendment was repealed to reverse changes that imposed an age limit of 65 years for presidential candidates.